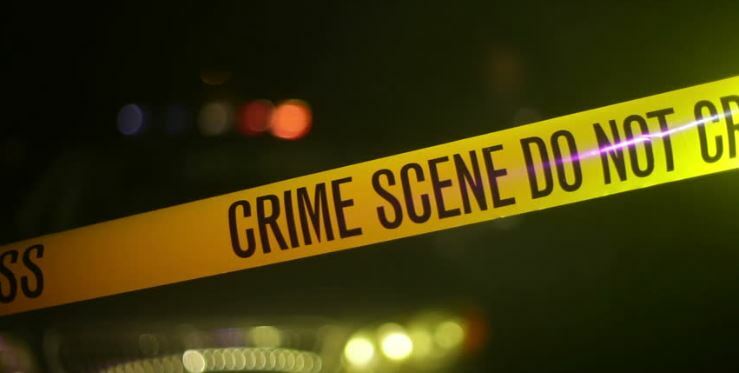 A disagreement between two colleagues ended in tragedy on Wednesday after a 40-year-old man stabbed his friend to death. The two are said to have fought over shoes. Confirming the incident, Kipkelion assistant chief, David Korir said that the suspect, identified as Julius Kerich stabbed his friend, Michael Kikwai twice on the chest killing him. The administrator said the two were seen drinking together at a nearby bar before leaving for the accused’s house where he reportedly demanded for his shoes and a heated argument ensued that resulted in the fatal stabbing of Mr Kikwai. According to eyewitnesses, the deceased tried to flee but collapsed and died after a few meters. Authorities have since arrested Kerich who is being held at the Kipkelion police station.